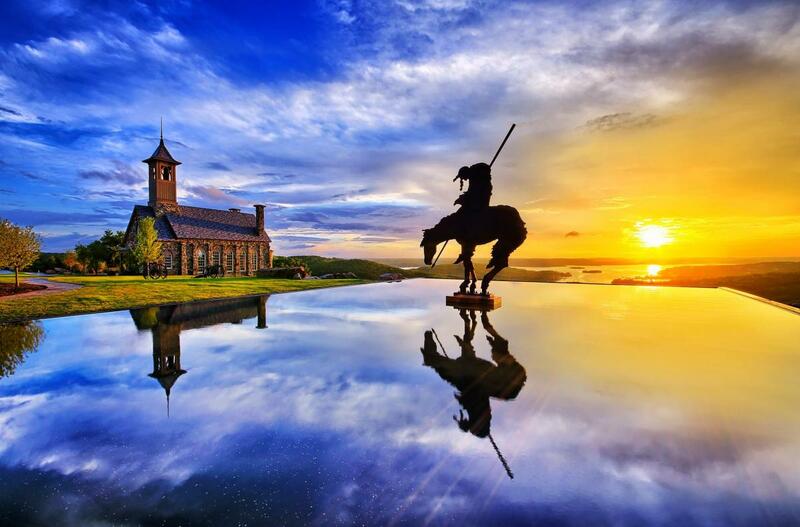 One of Branson’s most popular Spring events, the Bass Pro Legends of Golf Tournament at Top of the Rock and Buffalo Ridge golf courses in Branson is sure to be a hit this year as in every year. If you haven’t heard or been, its an experience you have to try. 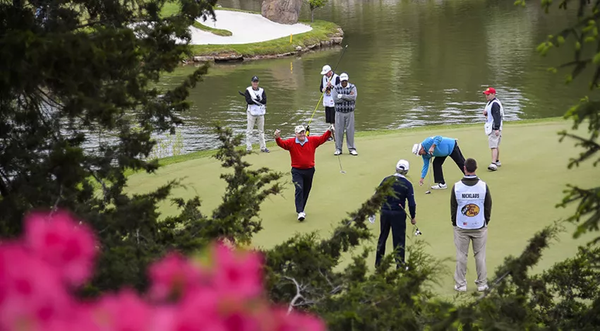 After all, where will you see some of your favorite PGA legends compete on a picturesque, cliff-side course designed by Jack Nicklaus, Arnold Palmer and Tom Watson? 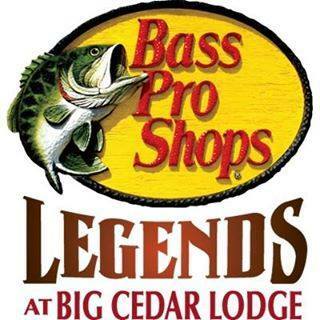 They, along with Bass Pro founder Johnny Morris, spent over eight years crafting the course into the Ozarks Landscape. Its a truly remarkable piece of property and even greater event.